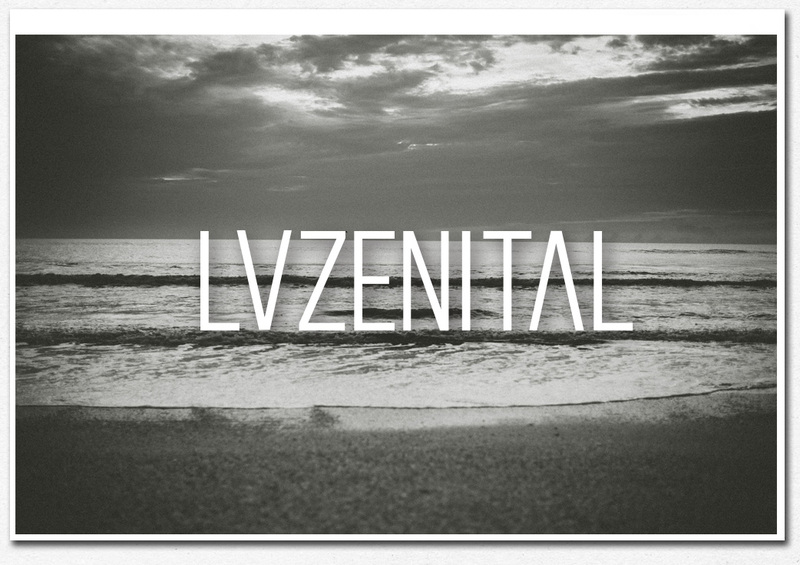 LUZENITAL is a photo studio in the Poble Nou area of Barcelona, run by Cristian Oliva. 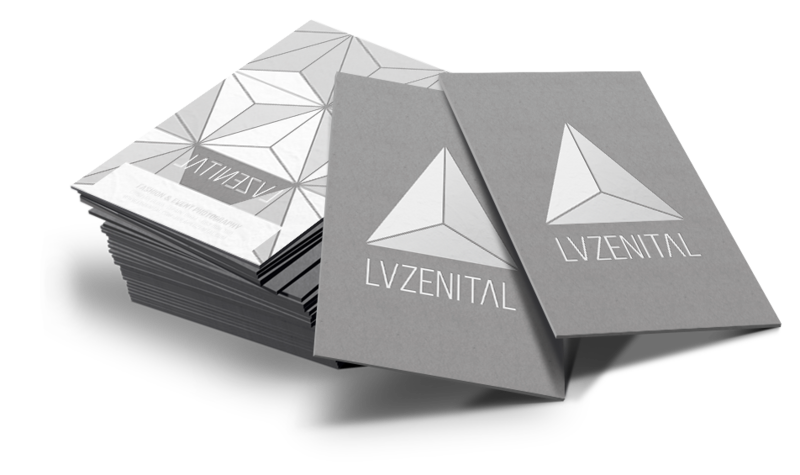 As a service provider of a wide range of Photographic Services, (from portraits and fashion to events and sports photography) the branding needed to look corporate enough to represent a medium sized company but still reflect the personal touch that LUZENITAL gives to their results. 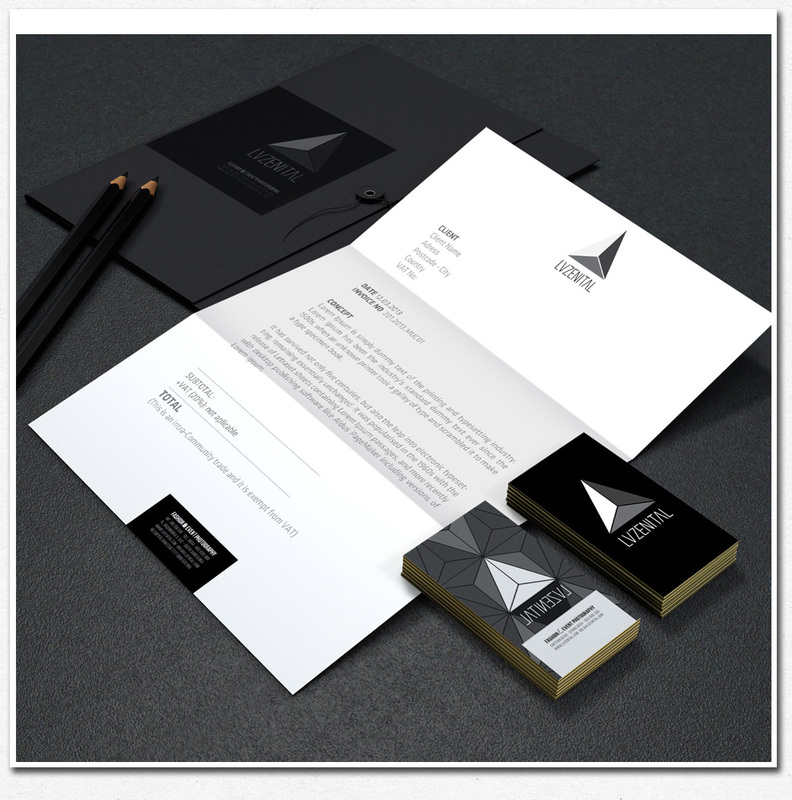 We developed the general branding via the Logo, Stationary and some style guidance for the website. 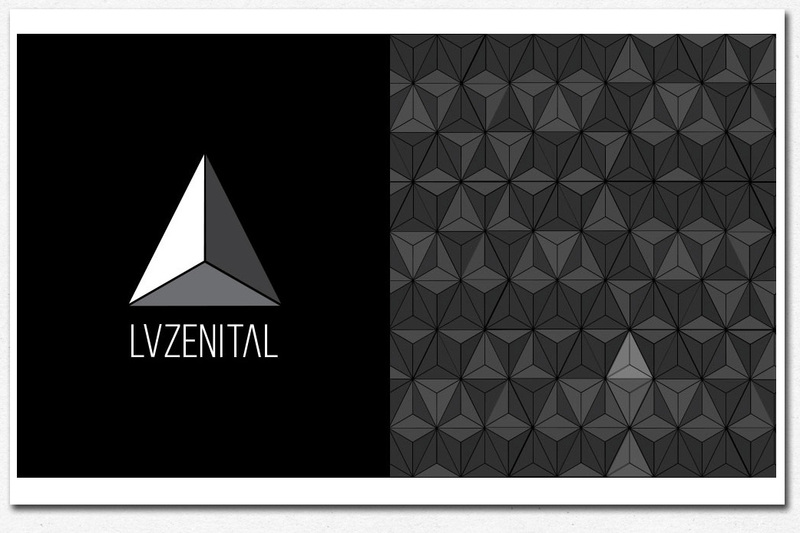 For the logo development, we played around with shapes that are reminiscent of prisms, that create interesting light effects, to zenith light-cones creating strong shadows. 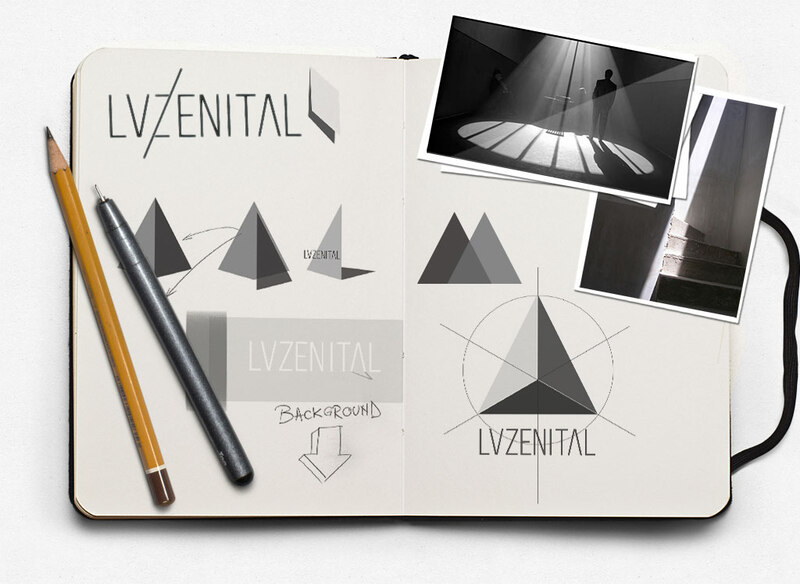 The same idea is applied within the modified typography that “copies” the light cones of the logo symbol in its A’s and U’s of the word LUZENITAL.